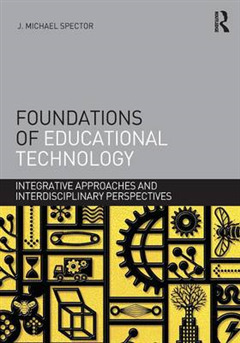 An ideal textbook for masters, doctoral, or educational specialist certificate programs, Foundations of Educational Technology offers a fresh, project-centered approach to the subject, helping students build an extensive electronic portfolio as they navigate the text. 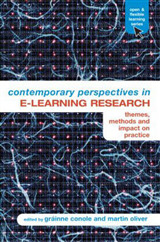 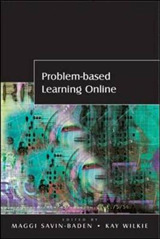 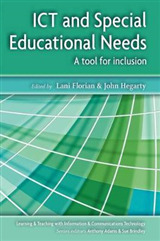 The book addresses fundamental characteristics of educational technology that span various users, contexts and settings; includes a full range of engaging exercises for students that will contribute to their professional growth; and offers the following 4-step pedagogical features inspired by M.D. 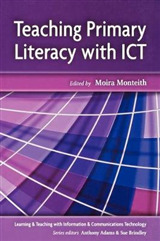 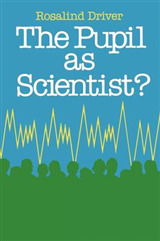 Merrill's First Principles of Instruction: * TELL: Primary presentations and pointers to major sources of information and resources * ASK: Activities that encourage students to critique applications and share their individual interpretations * SHOW: Activities that demonstrate the application of key concepts and complex skills with appropriate opportunities for learner responses * DO: Activities in which learners apply key concepts and complex skills while working on practice assignments and/or projects to be created for their electronic portfolios The first textbook to launch Routledge's new Integrative Approaches to Educational Technology series, this indispensable volume covers the core objectives addressed in foundations of educational technology courses.